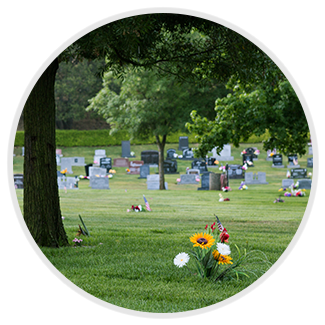 When it comes to a traditional in-ground burial, for your loved one’s casket or urn your family can choose between the different garden lots, multiple spaces, or single space graves available at our cemetery. 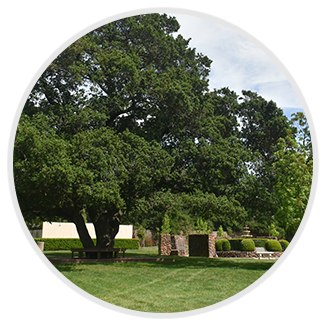 We’ll walk you through the different burial gardens that exist, and assist you in finding an option that fits your needs, budget, and personal preferences. 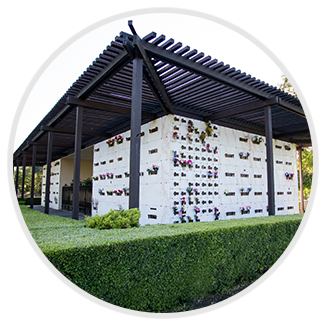 Mausoleum crypt space is available at our cemetery and provide space for above-ground entombment of physical remains within a beautiful structure on cemetery grounds. A family might choose to use their own private structure, or may opt to share space in a community mausoleum. Though in the past a private family mausoleum was considered cost-prohibitive for many families, they’ve recently become a much more affordable option and a valuable investment for future peace of mind. There are a variety of ways to care for your loved one’s cremated remains, inter them in a garden, or other memorial property. We have a wide selection of elegant and beautiful urns you can choose from, and can also provide you with local options for the entombment of your cremation urn. Cremation niches are available within our mausoleums, as well as in cremation gardens and scattering fountains.